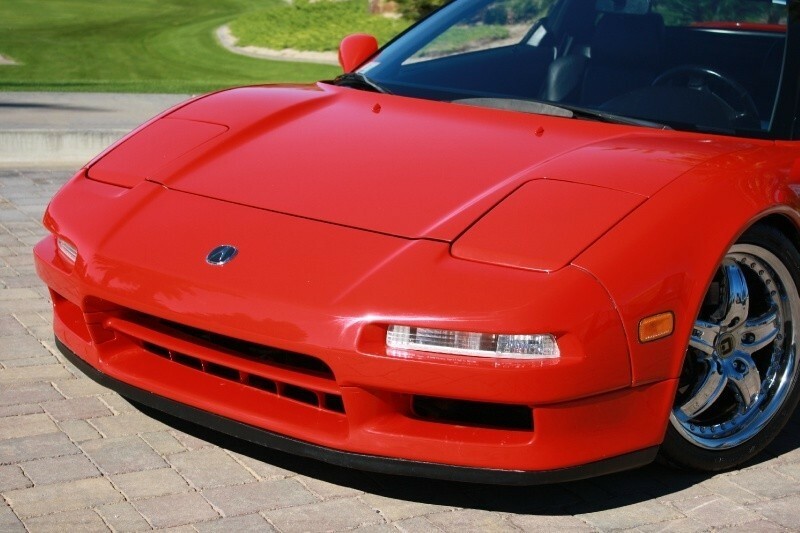 This is the classic sports coupe you've been waiting for! 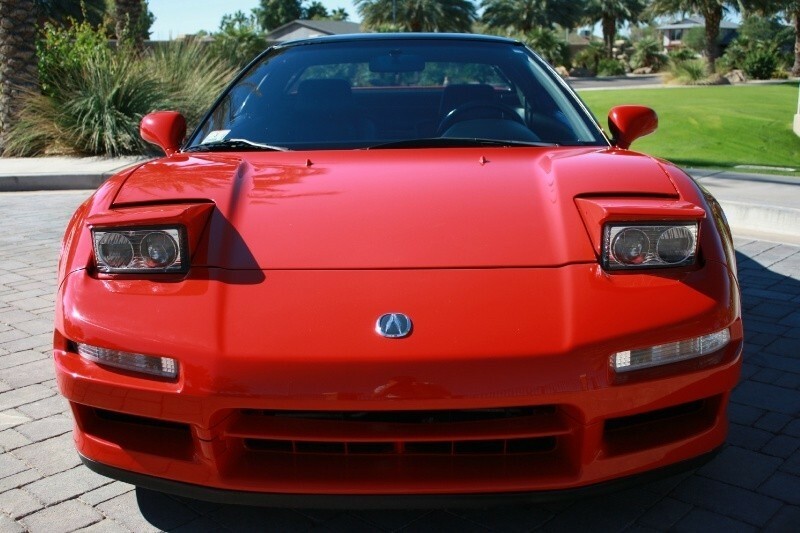 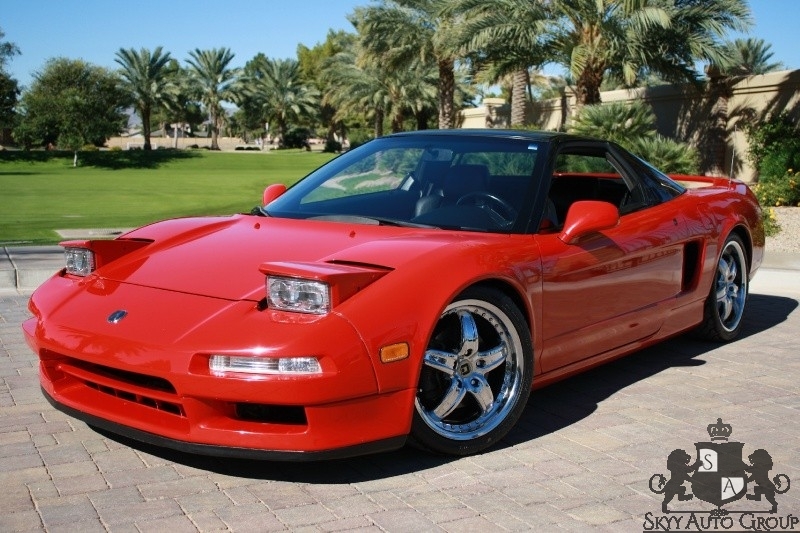 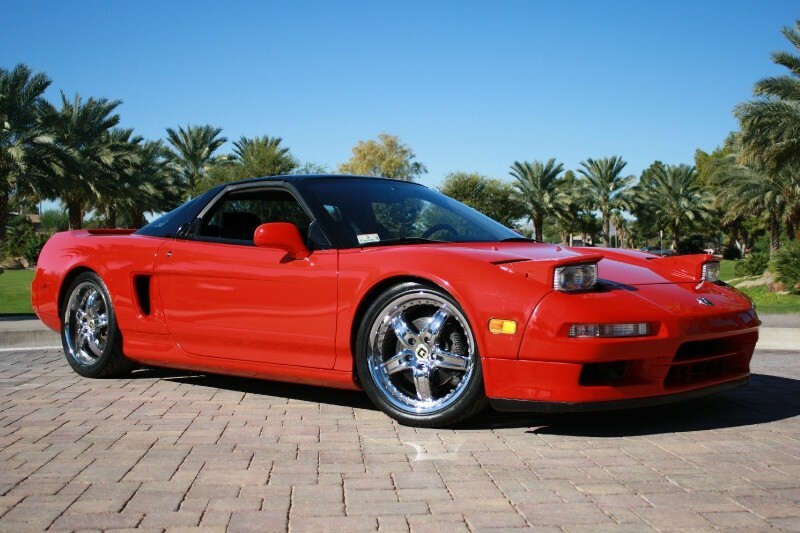 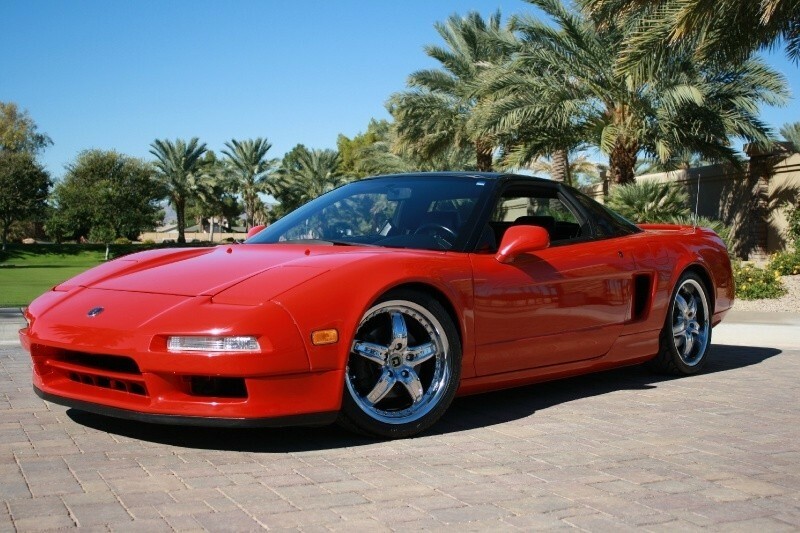 1993 Acura NSX finished in Milano Red exterior with only 80k original miles! 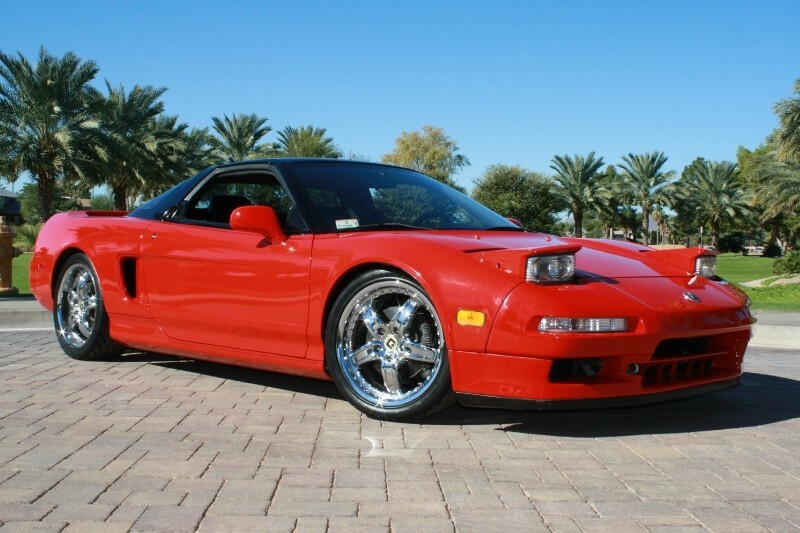 This is a NSX-enthusiast's dream! 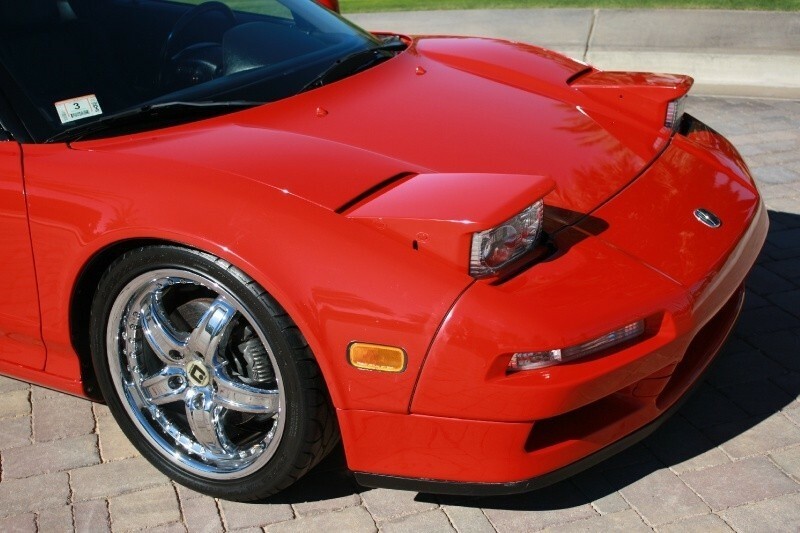 It's extremely well-optioned! 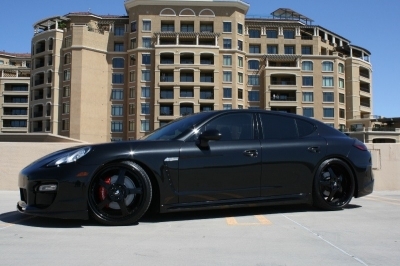 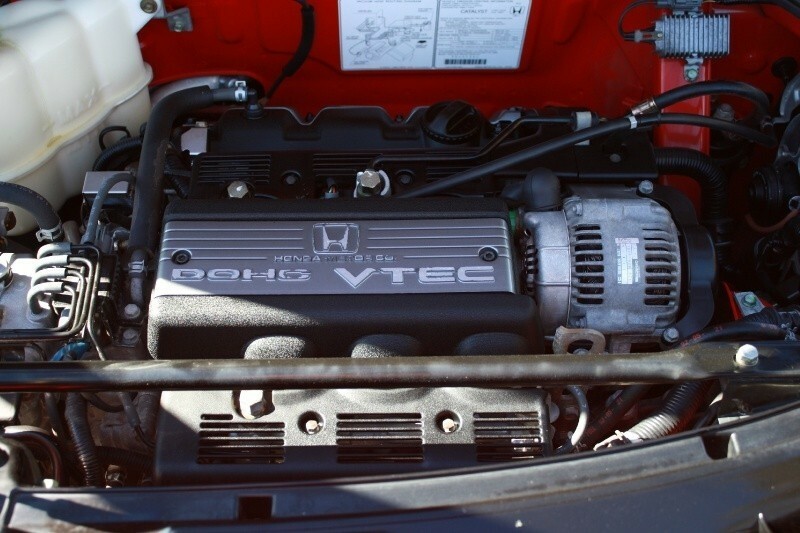 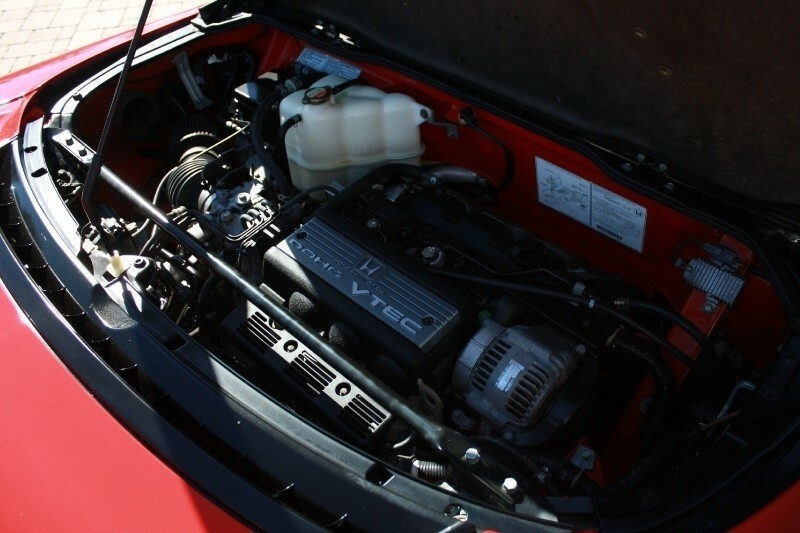 - 3.2L V6 290 hp motor runs like a champ. 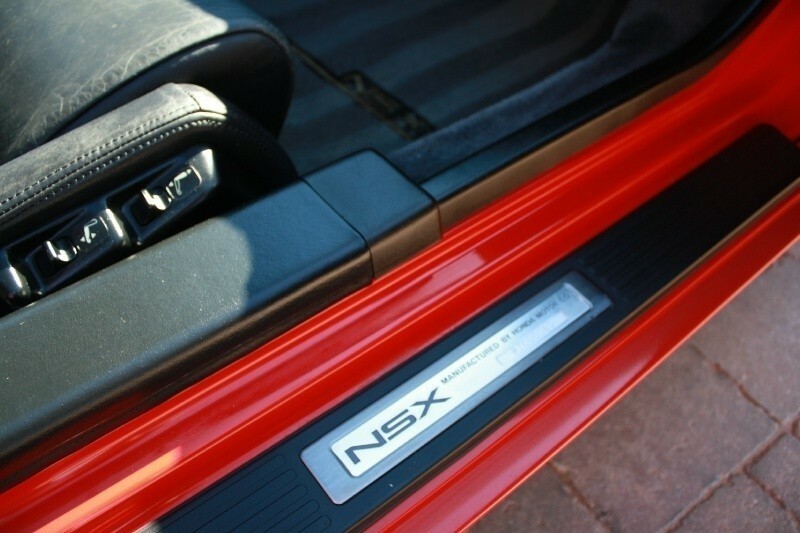 Aggressive, yet tame exhaust note when you slam on the throttle. 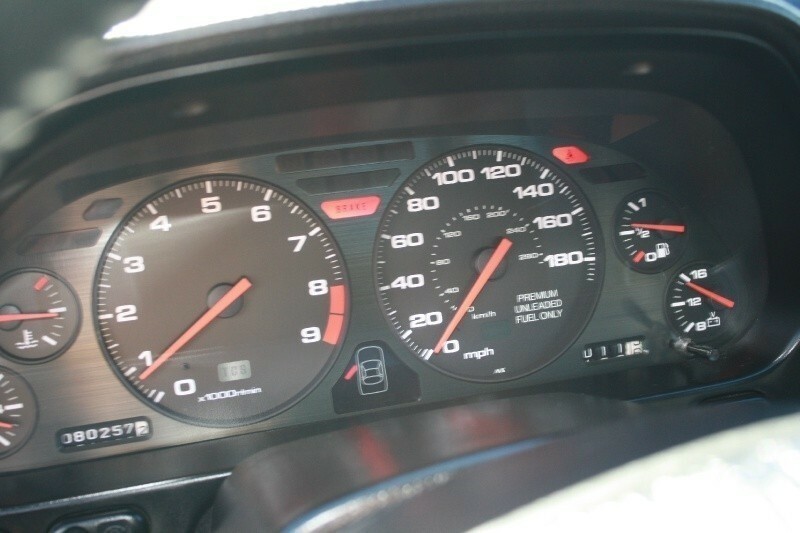 - Mechanically, the NSX is excellent; everything works great and the NSX really rides beautifully and smooth. 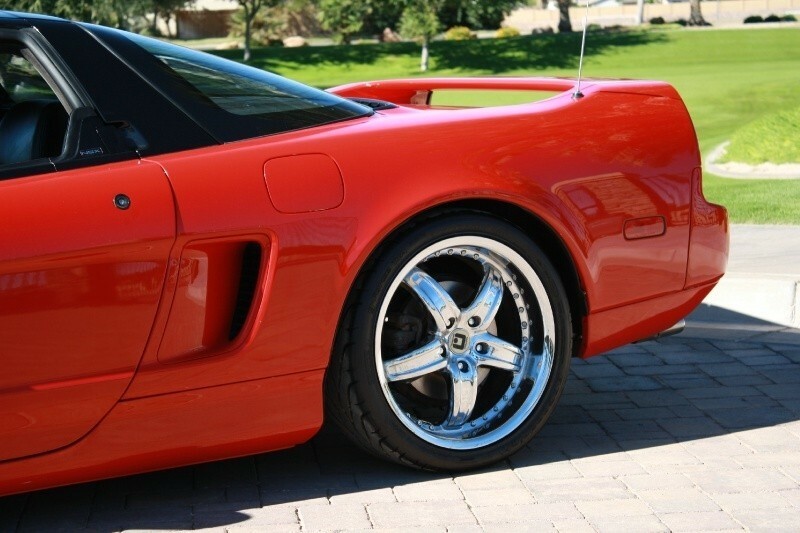 - Brakes, exhaust and suspension are all excellent. 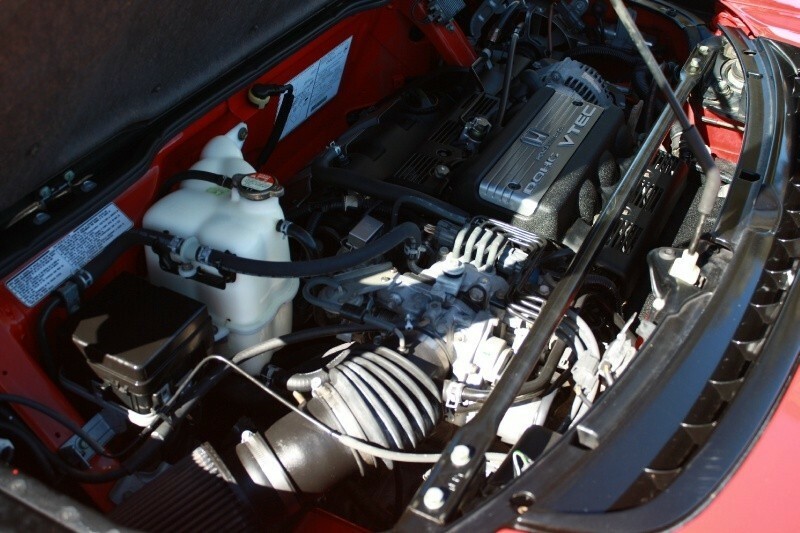 - Complete New AC System including Compressor, Drier, Expansion valve & condensor. 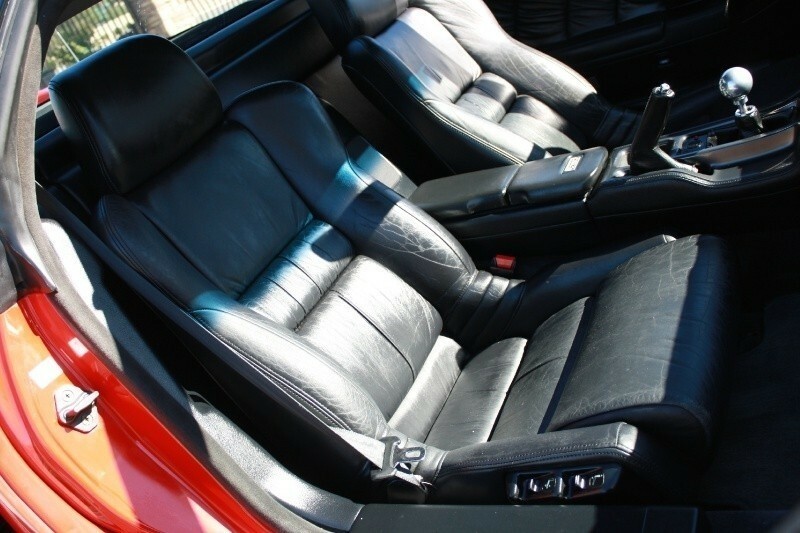 - Power sport seats including power side bolsters! 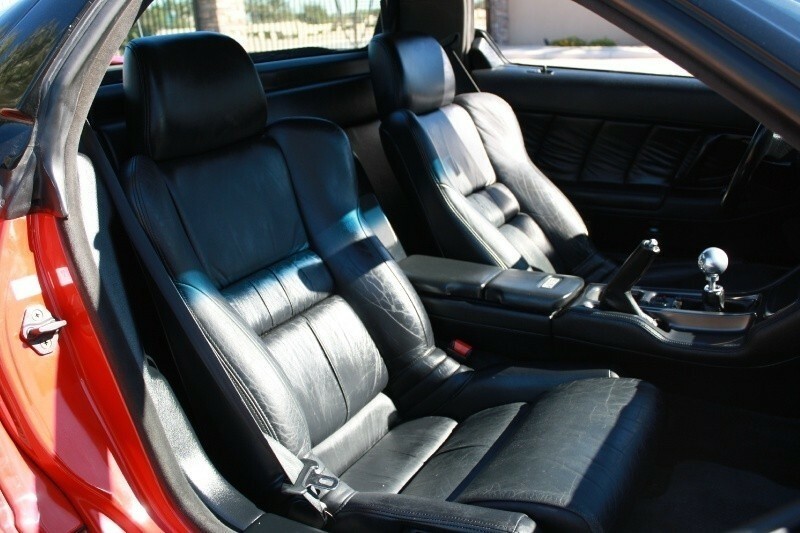 - The Black leather is gorgeous. 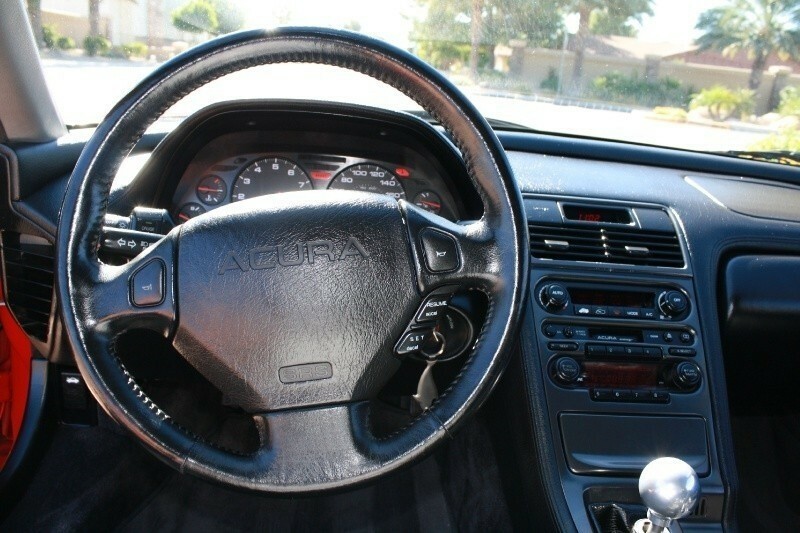 - No engine/warning lights of any kind. 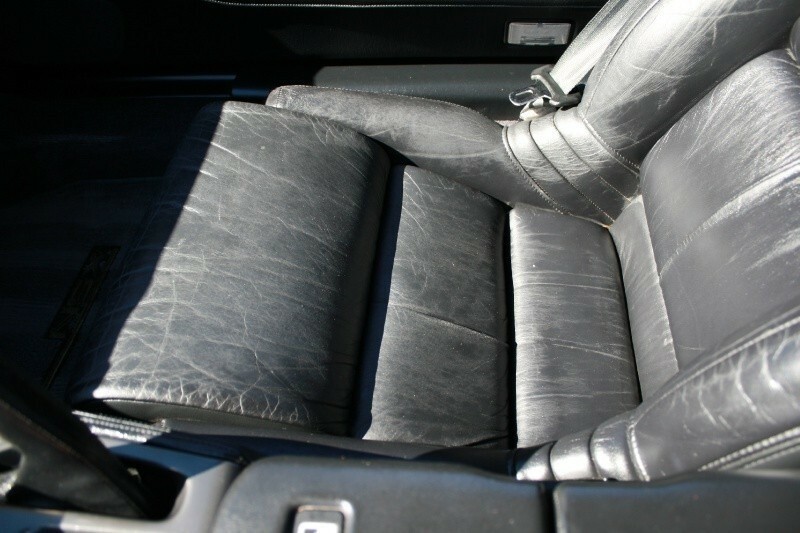 - Heat blows hot and A/C is ice-cold! 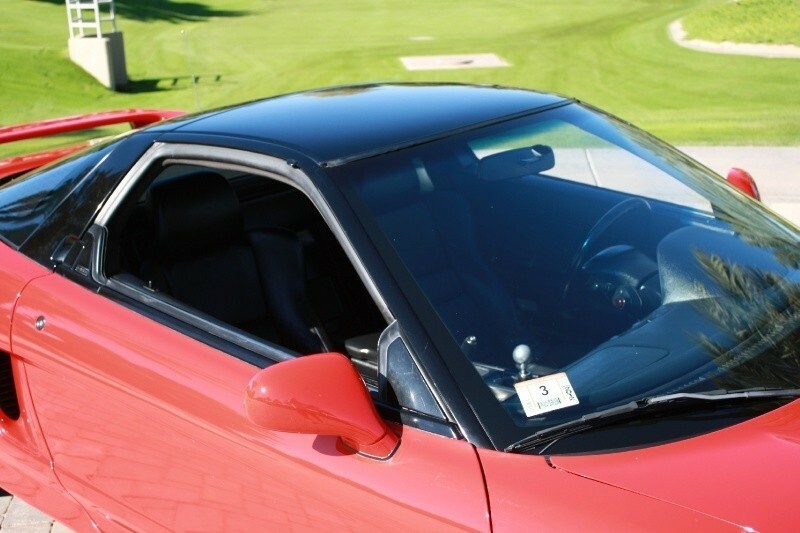 - Power mirrors, power locks, windows, seats, all function 100%. 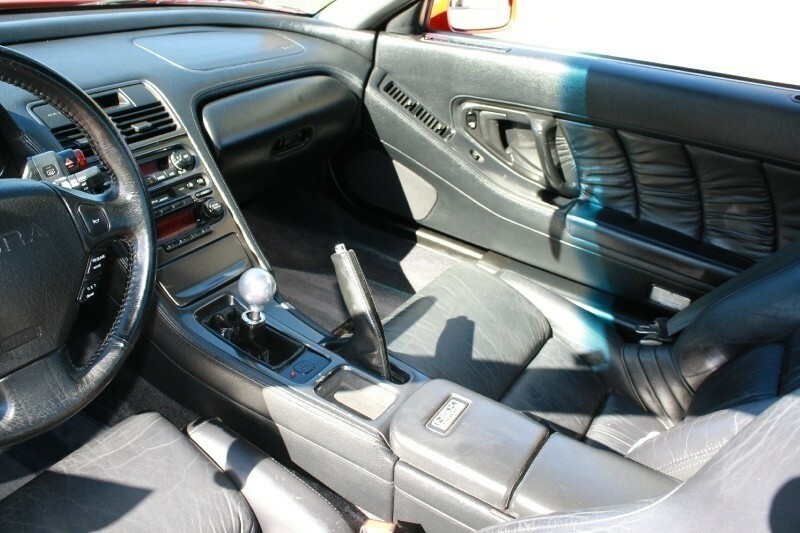 - Exterior is very straight, a few small chips here and there but overall the body is in excellent condition. 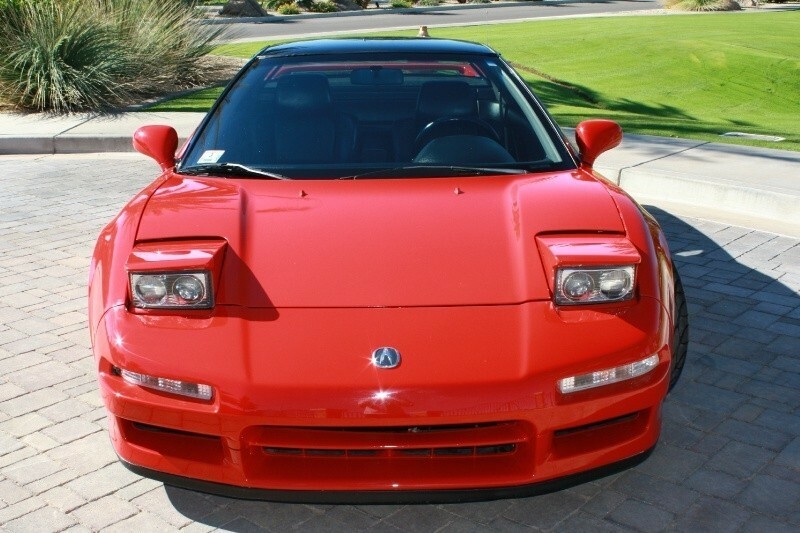 Keep in mind it is 23 years old. 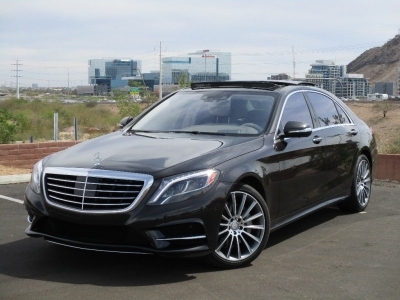 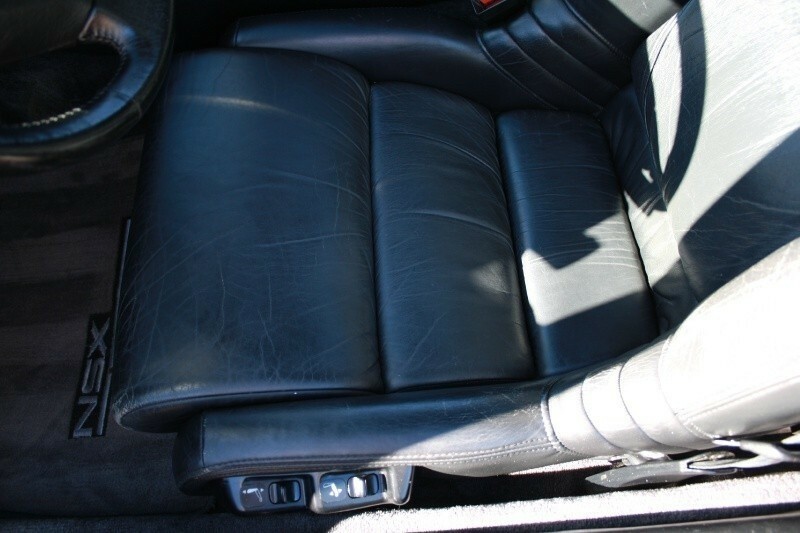 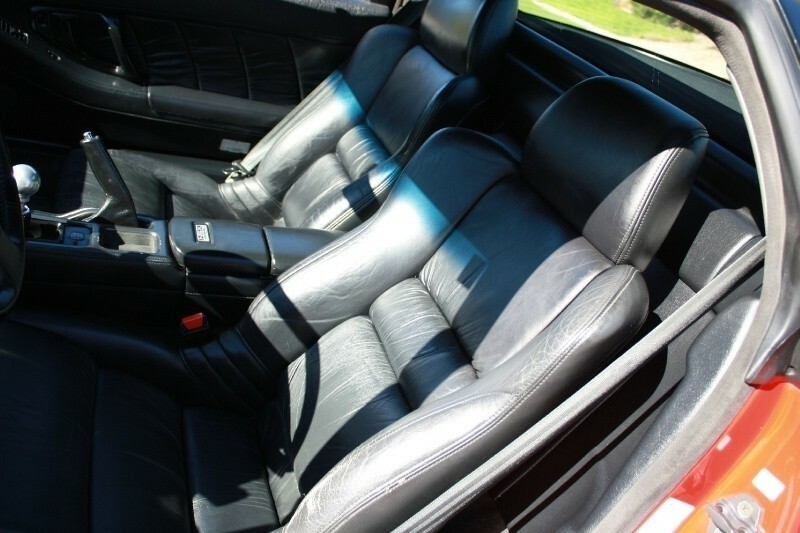 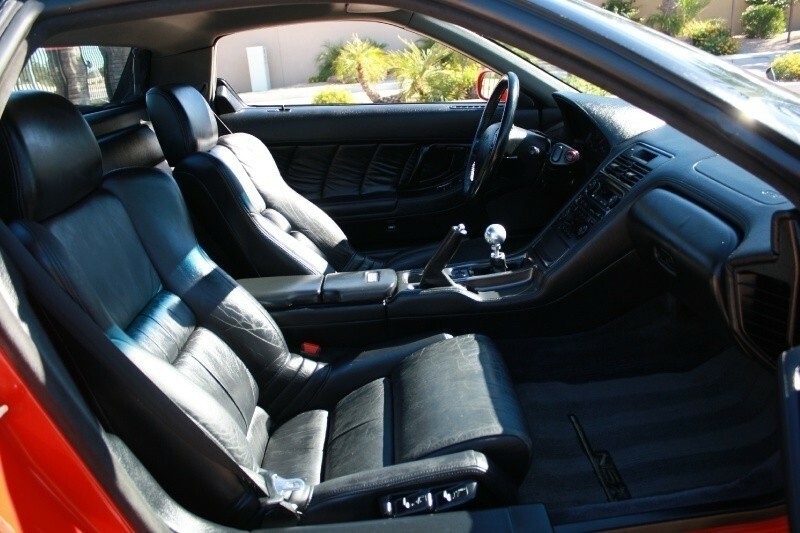 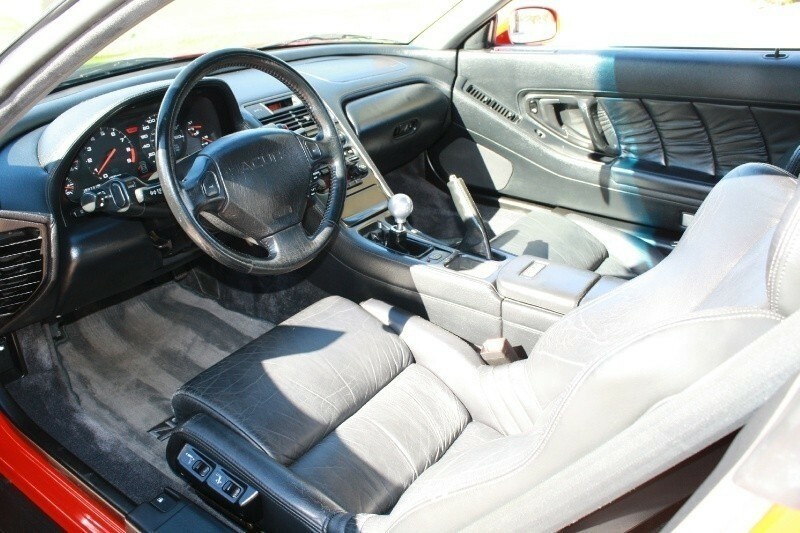 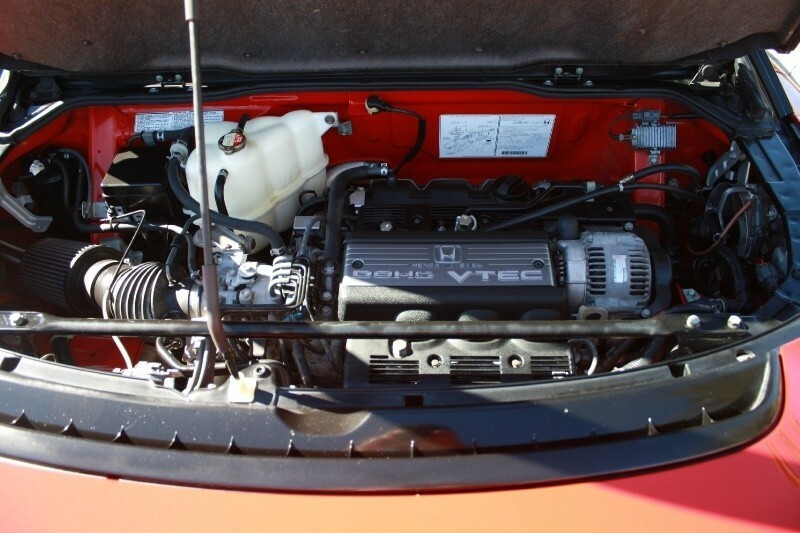 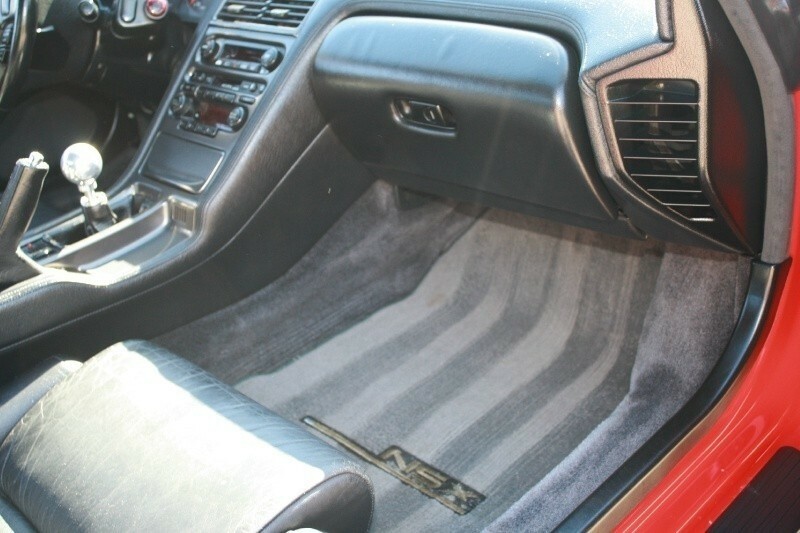 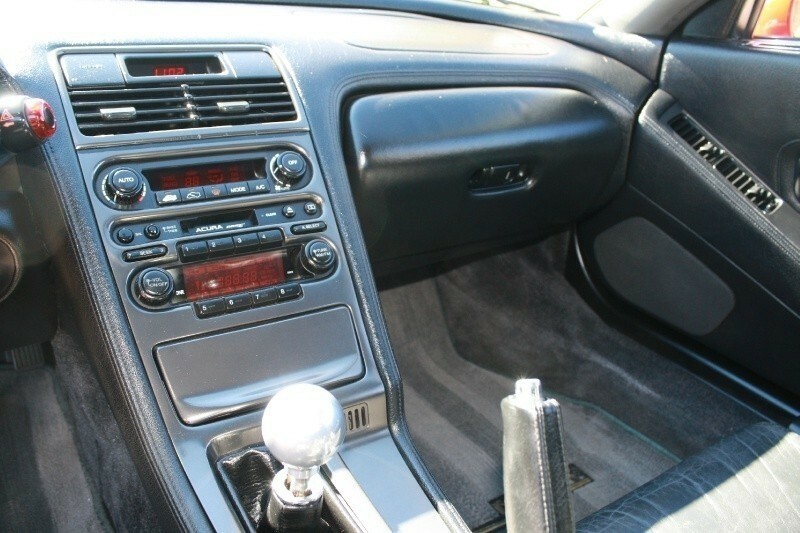 - The full-leather interior is also in great shape - non-smoker vehicle. 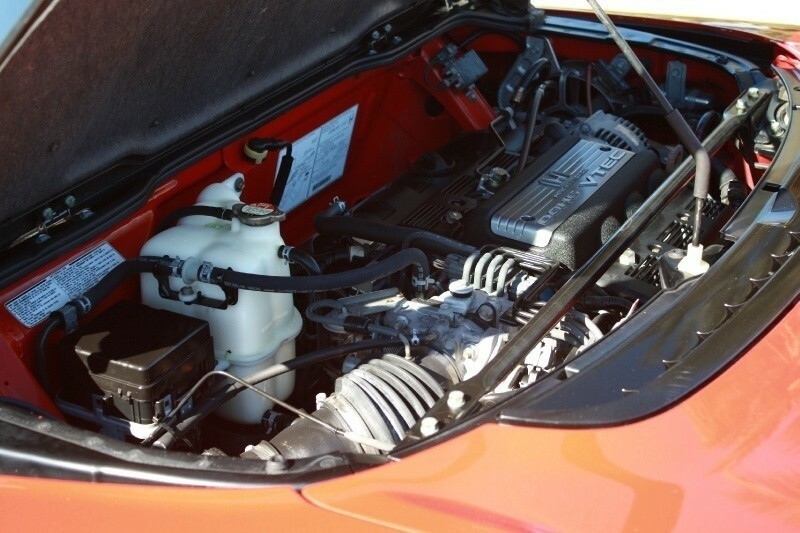 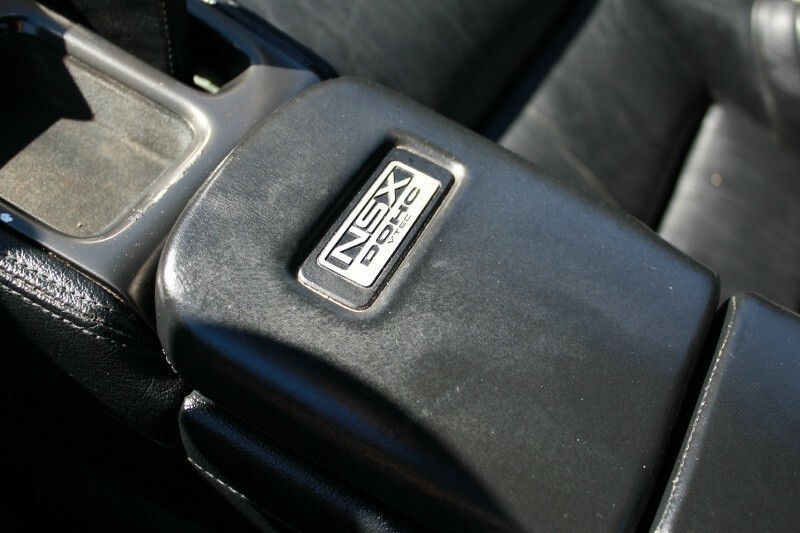 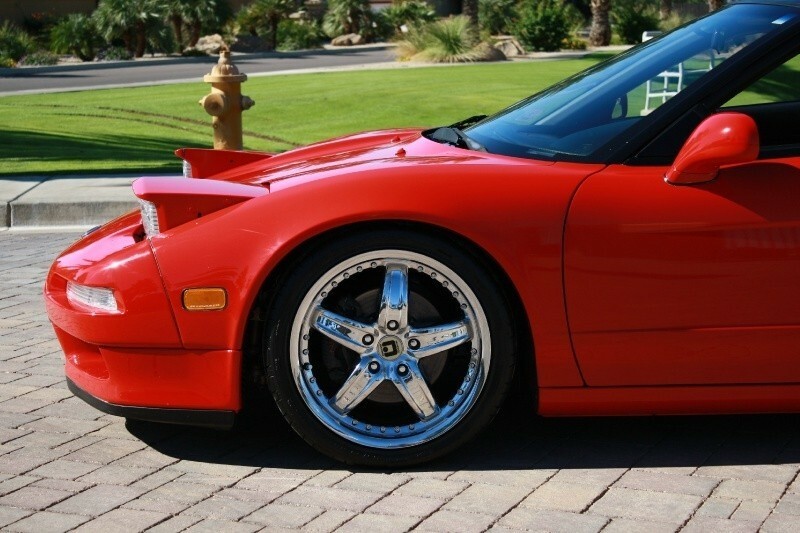 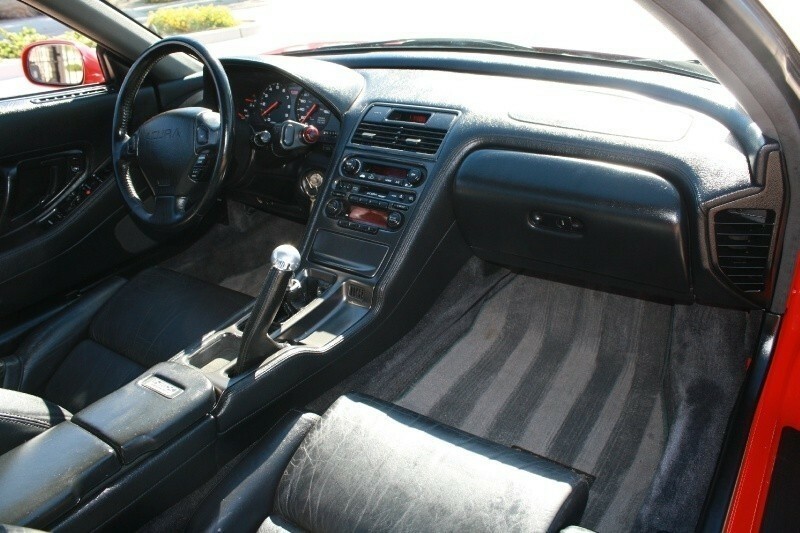 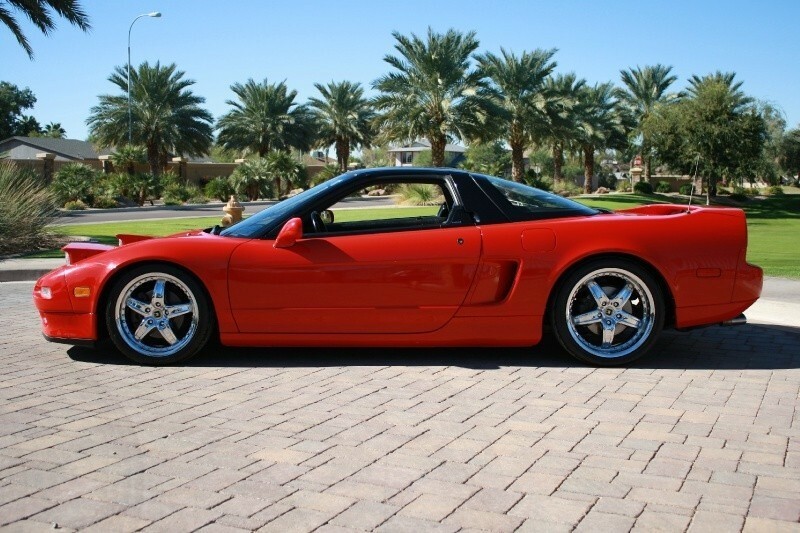 - If you're looking at this listing, you know how hard these NSX's are to find in this kind of well-kept condition. 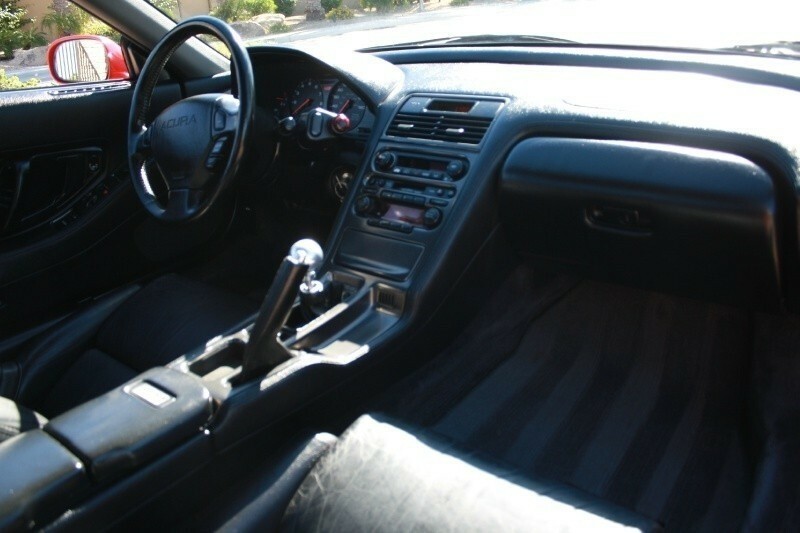 Includes original manuals as well! 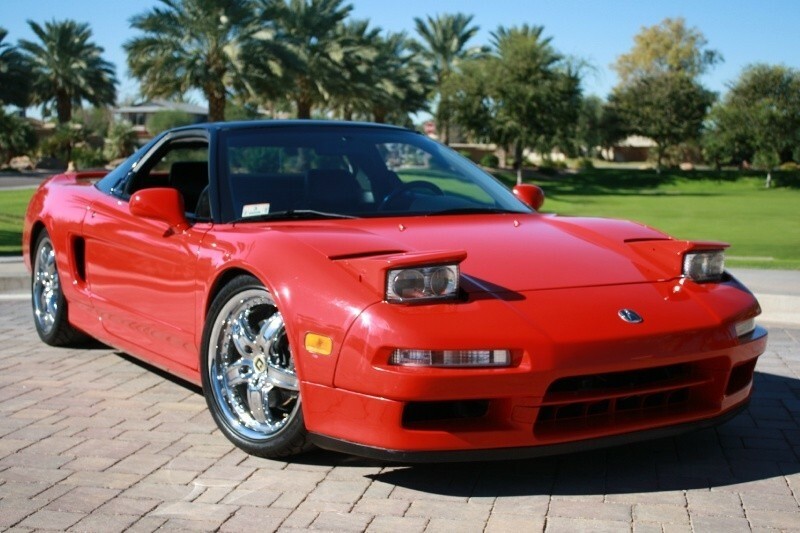 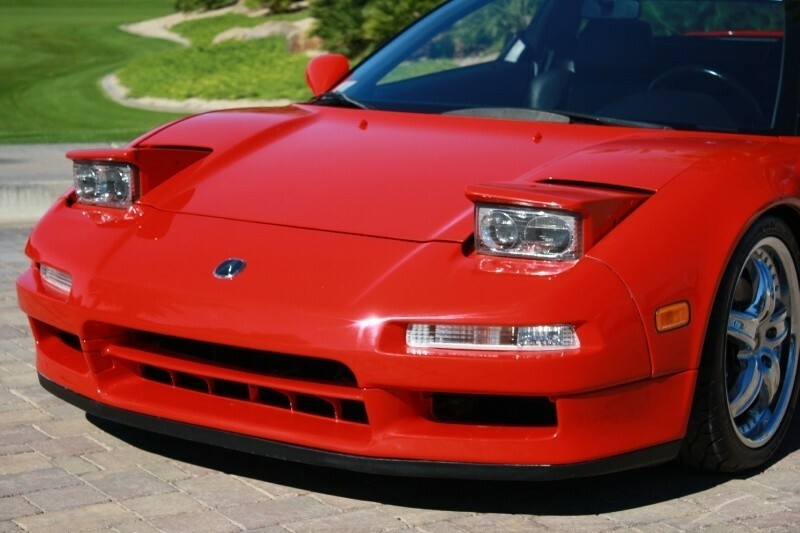 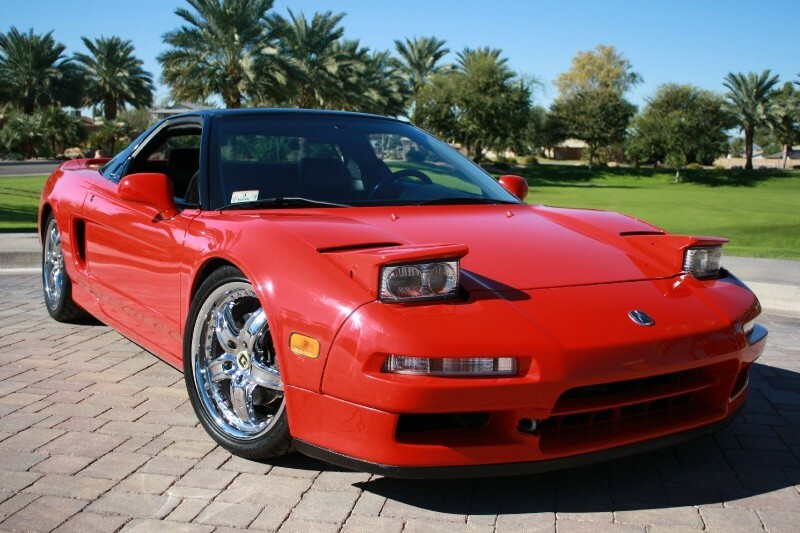 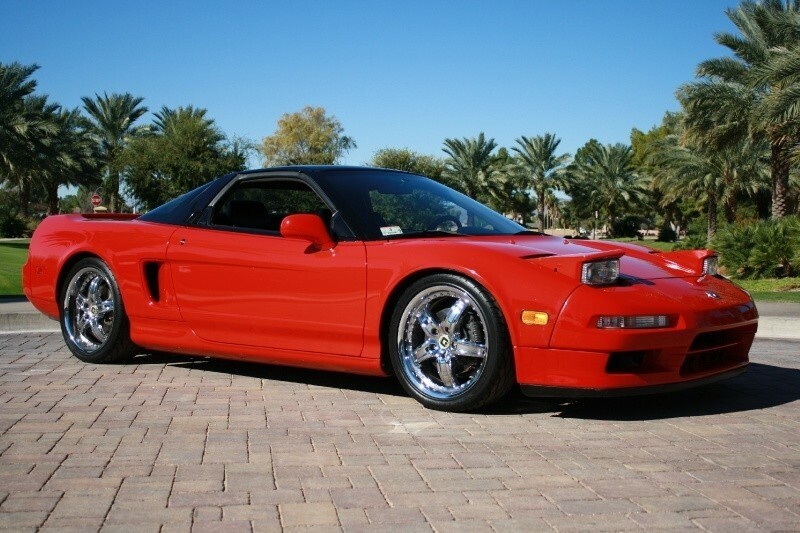 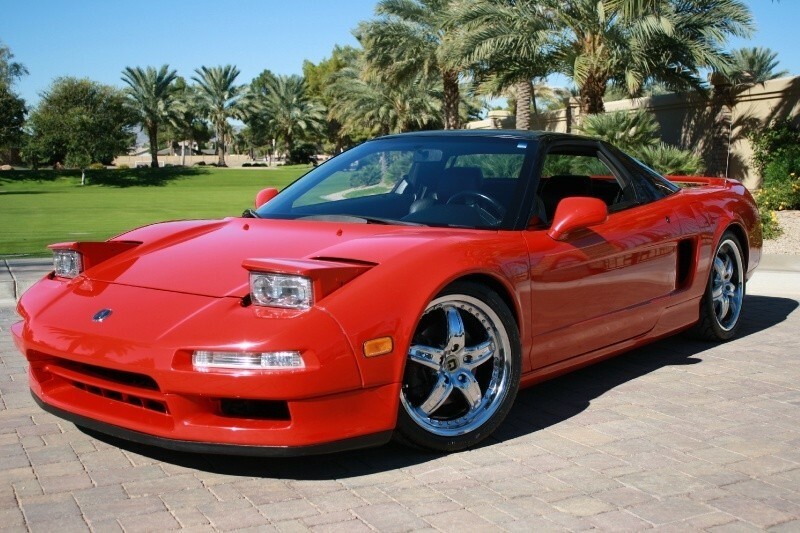 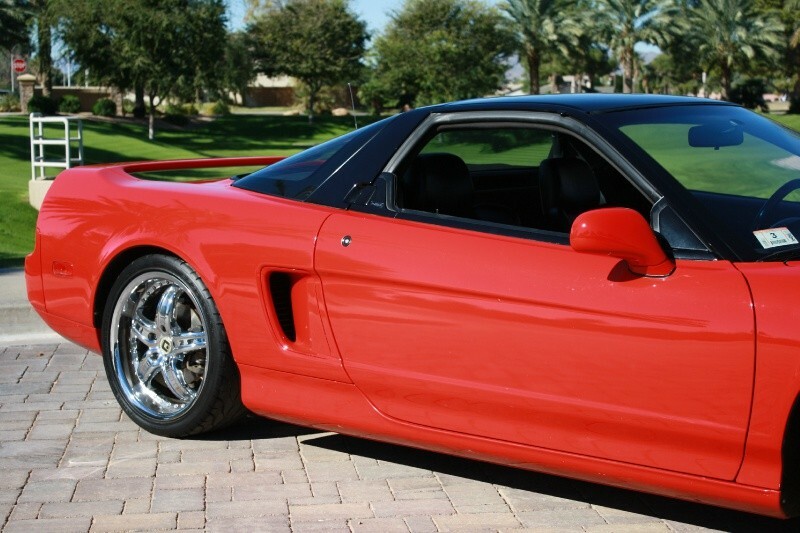 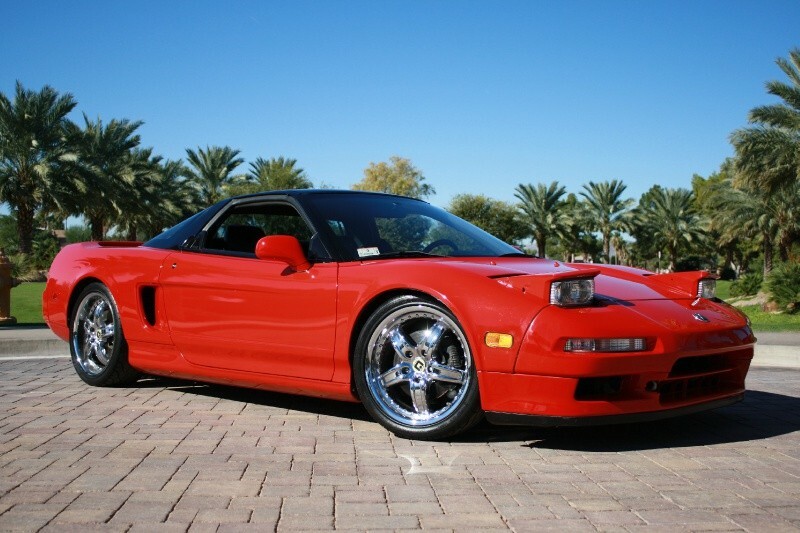 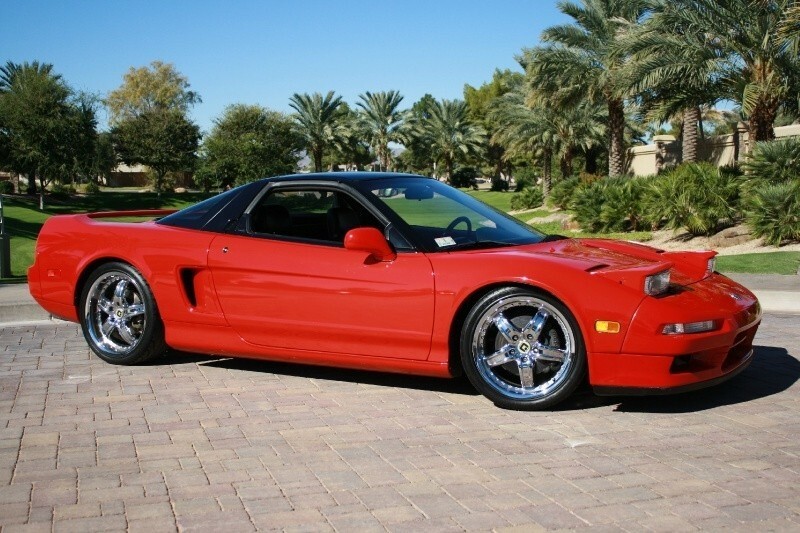 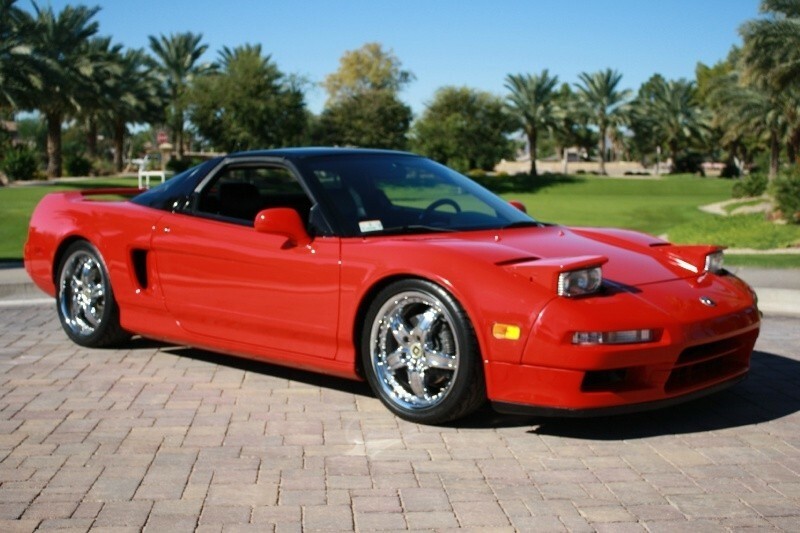 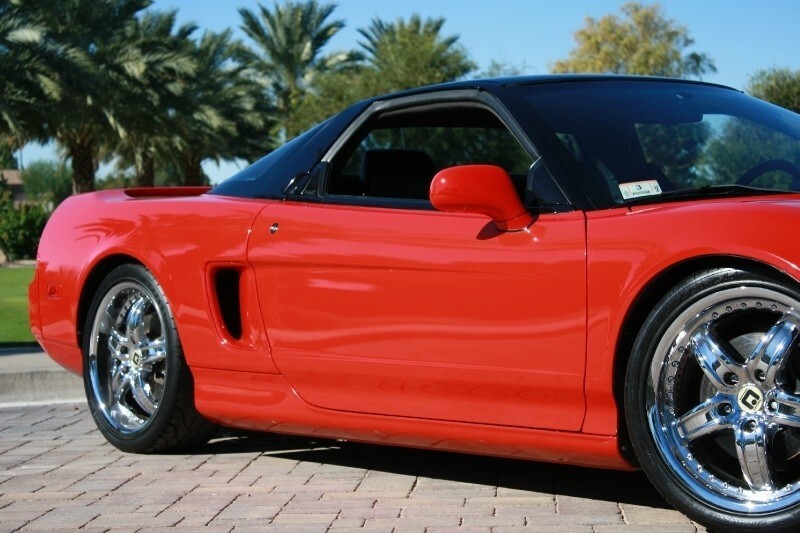 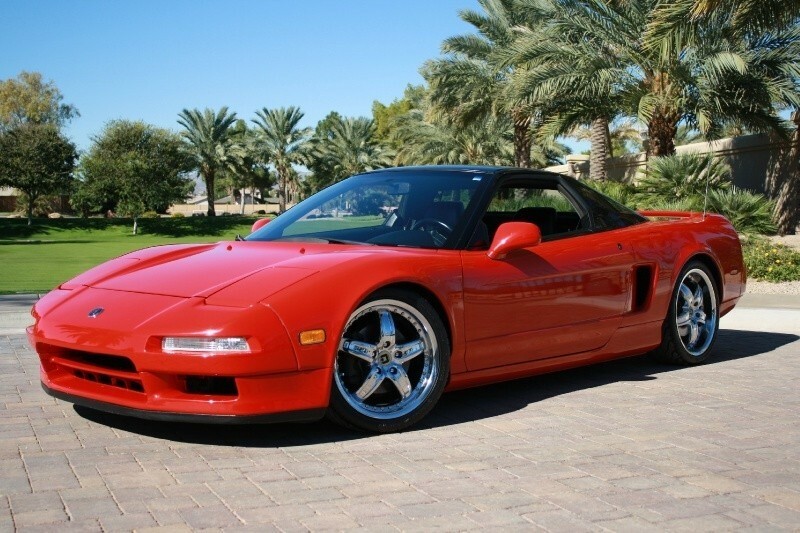 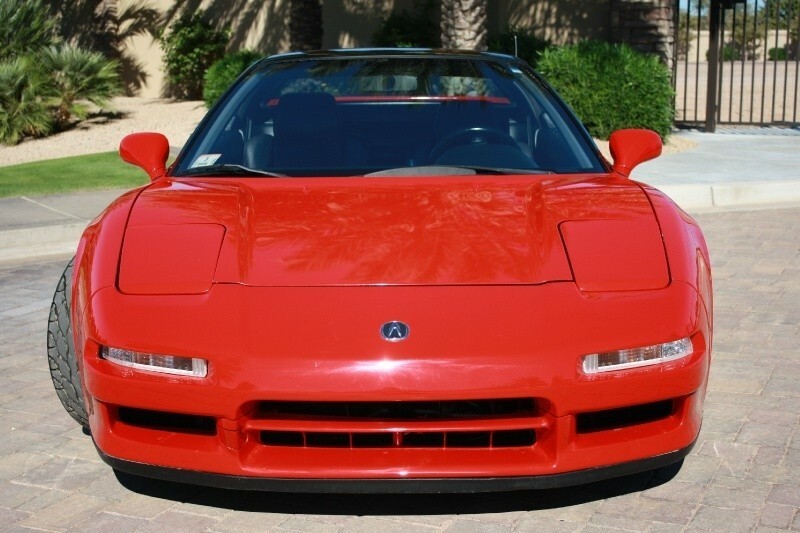 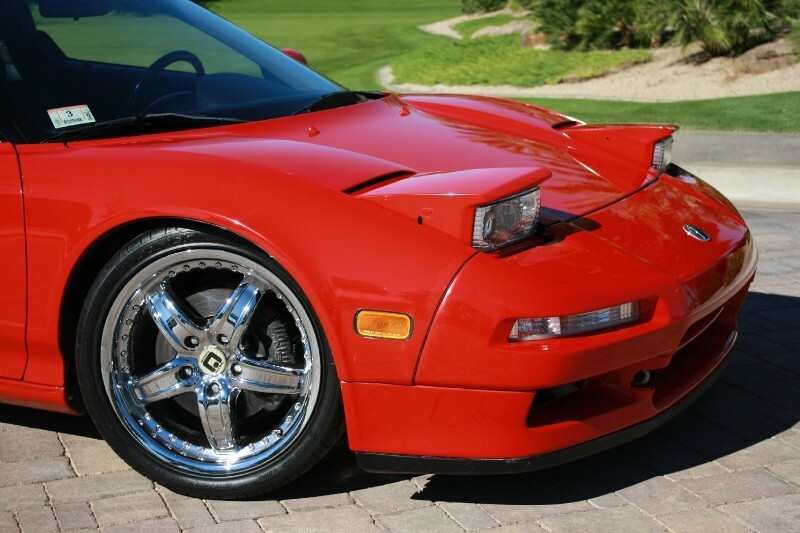 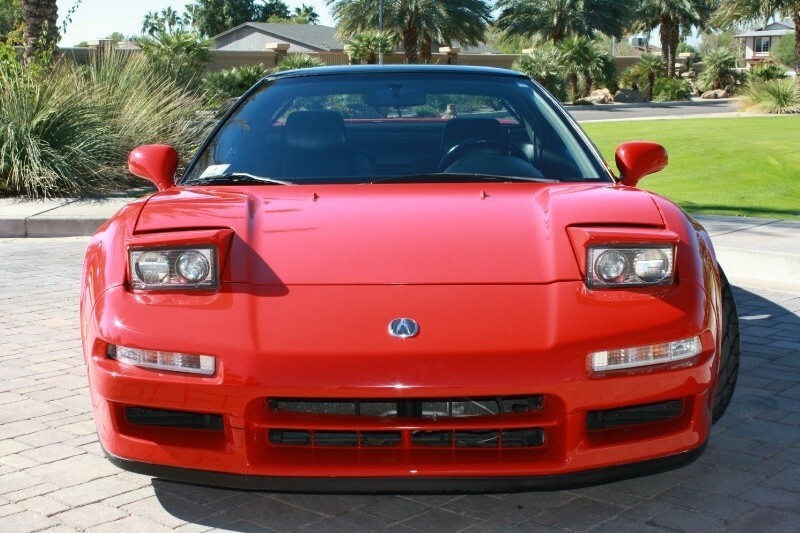 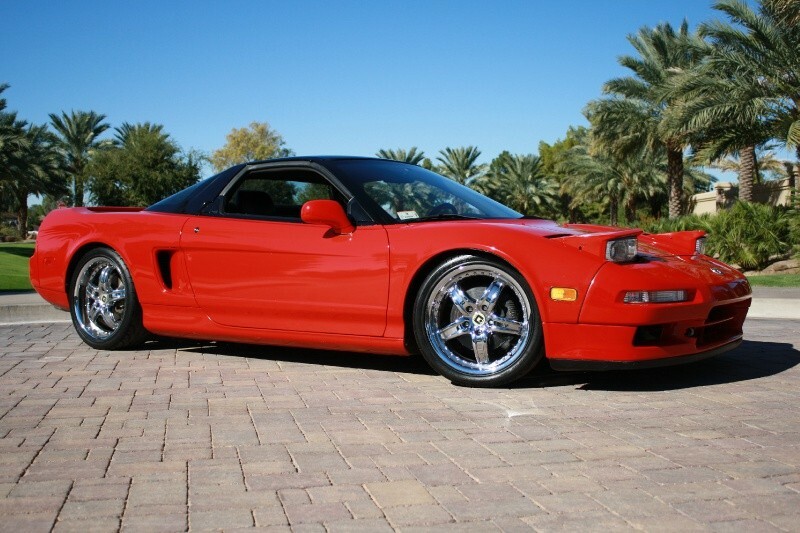 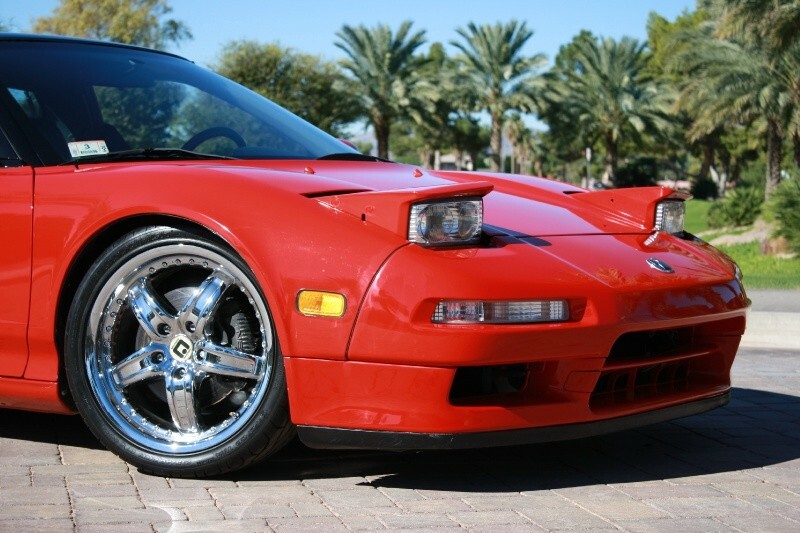 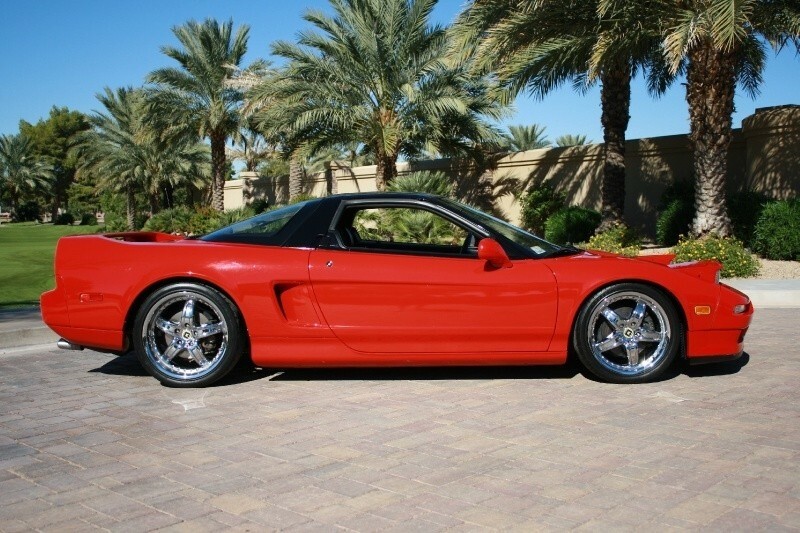 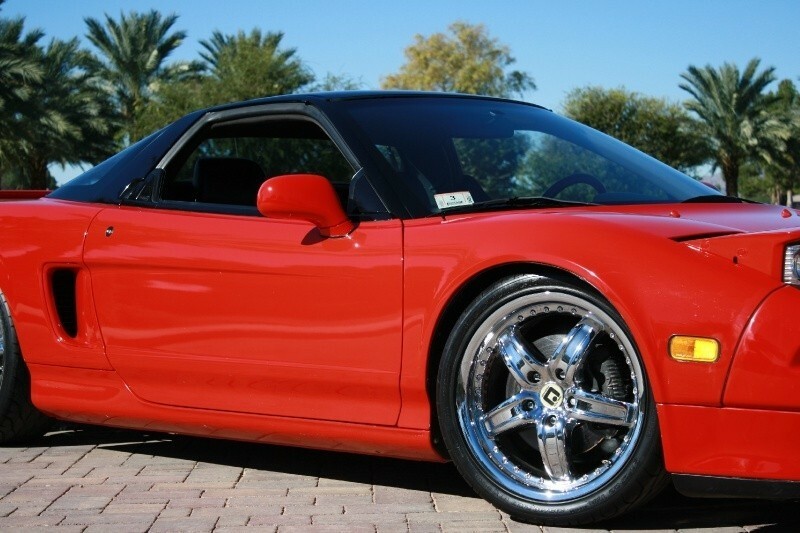 This is an excellent all-original, low mileage NSX in an extremely rare combination. 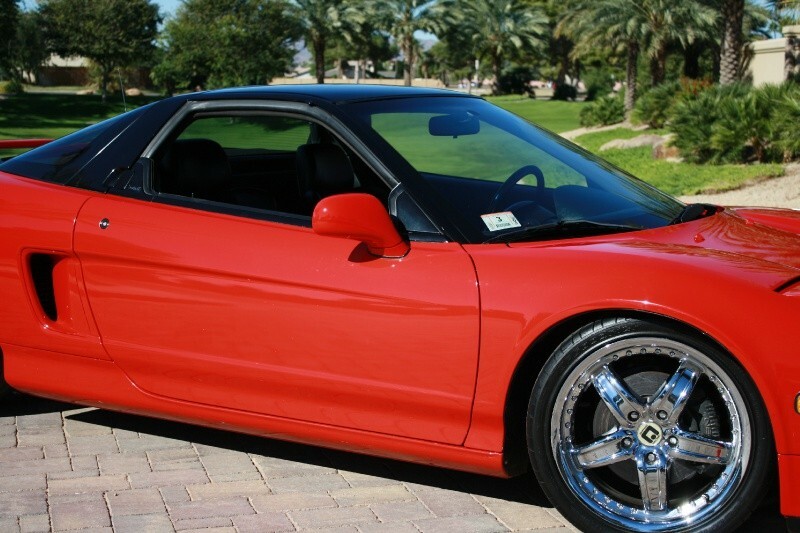 PLEASE CALL 48O 37O 5333 BEFORE YOU MAKE AN OFFER I CAN HELP ARRANGE WITH SHIPPING ACROSS THE US! 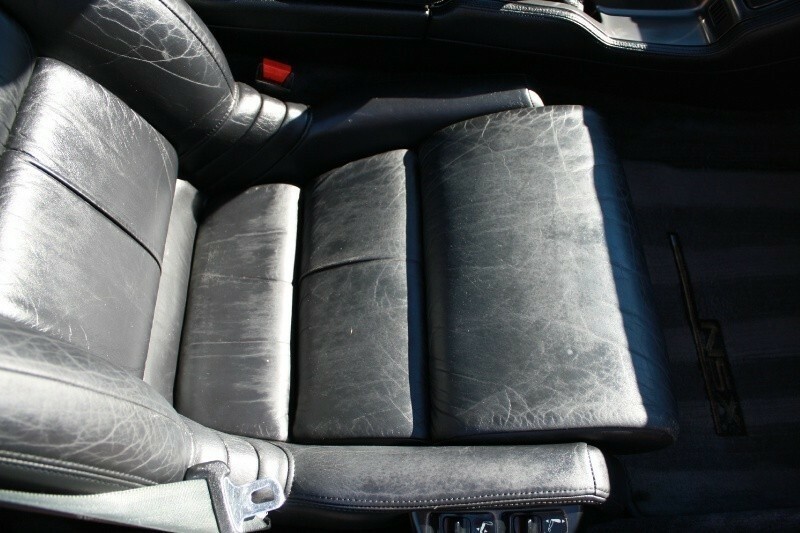 100% POSITIVE FEEDBACK AND WE LIKE TO KEEP IT THAT WAY! 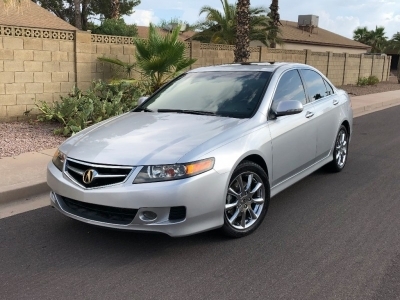 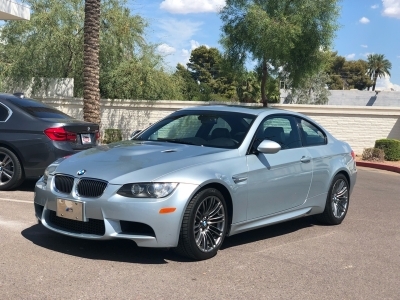 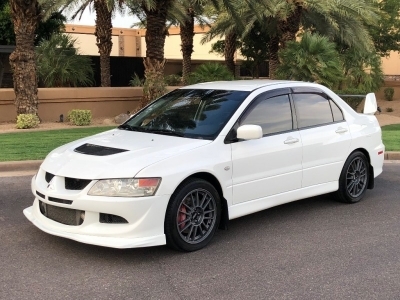 PLEASE HAVE FINANCING READY BEFORE YOU MAKE AN OFFER! 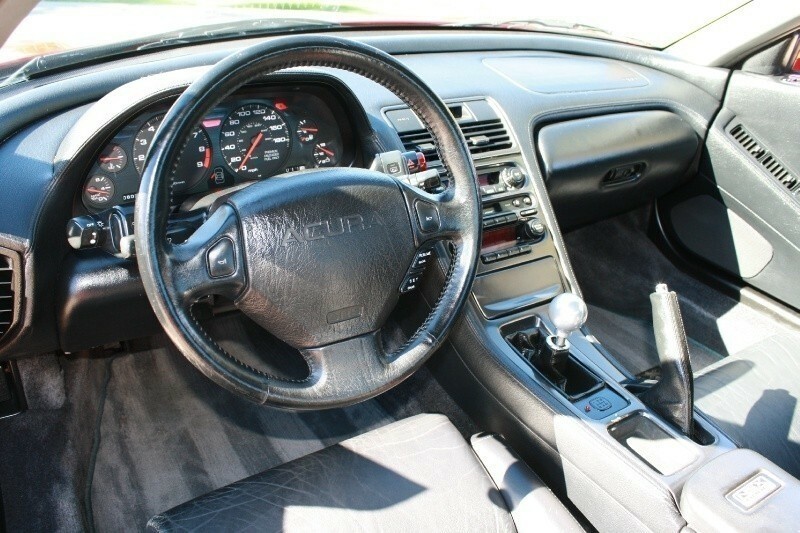 Buy with confidence, please call me if you are not sure about anything before bidding. 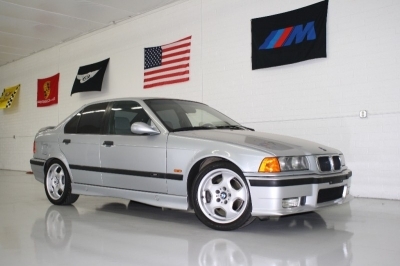 Your bid is a Legally Binding Contract. 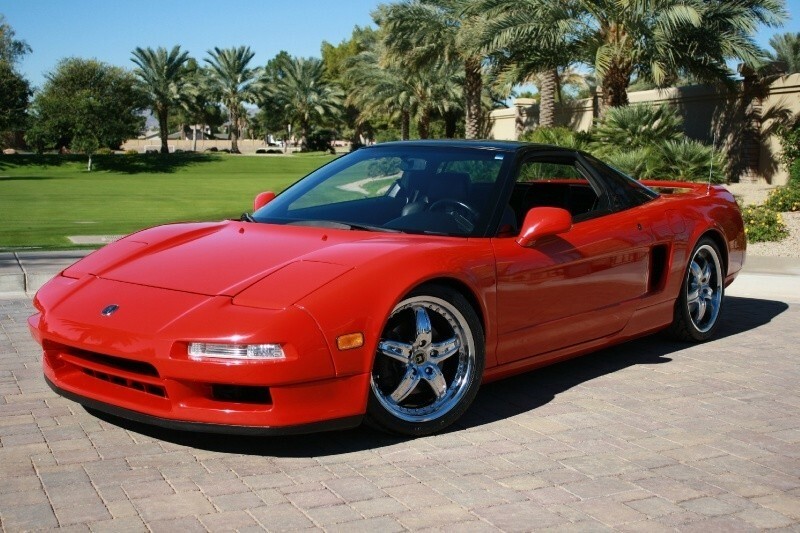 Please bid only if you have the funds to pay right away. 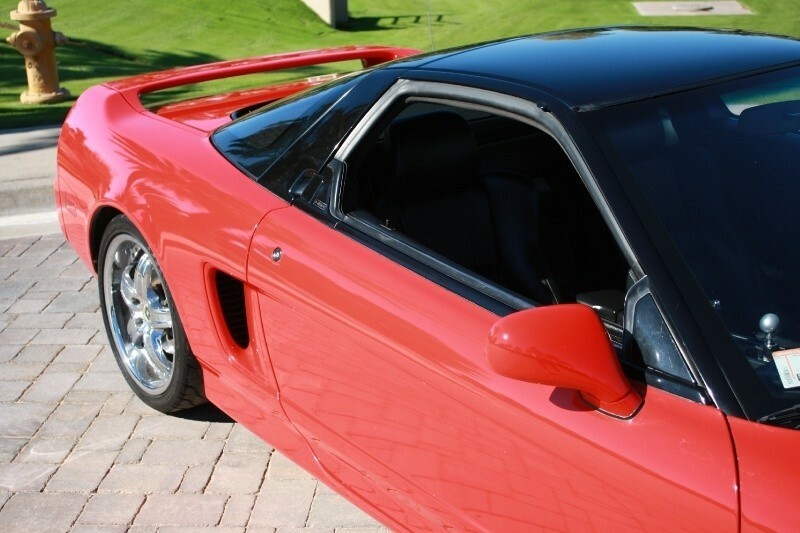 Payment has to be Cash or Cashiers Check. 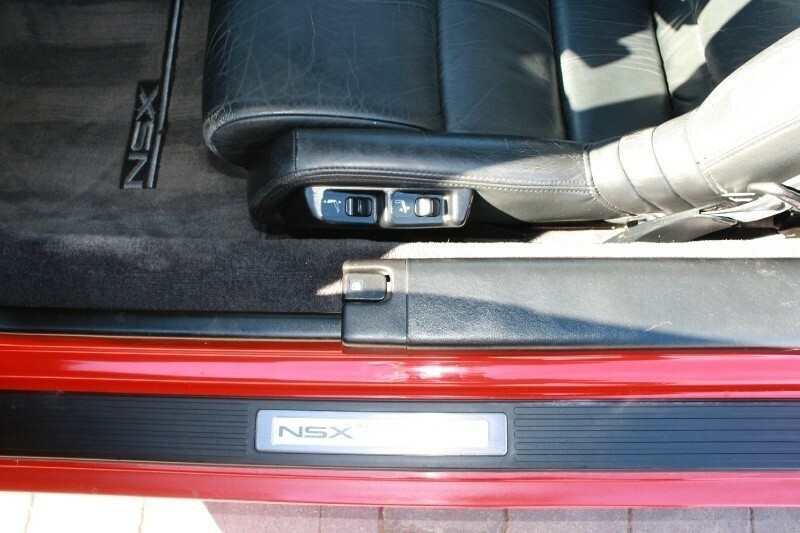 All sales are final - NO RETURNS, NO EXCHANGES! 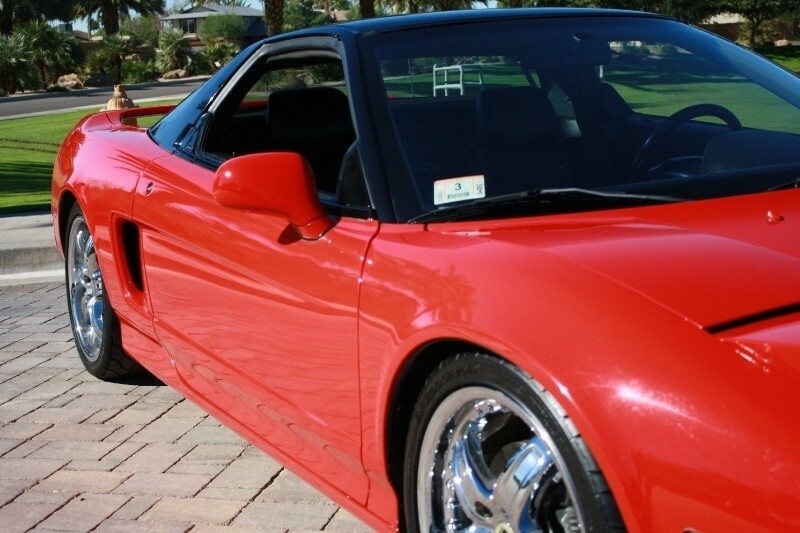 Buyer is responsible for shipping of the vehicle. 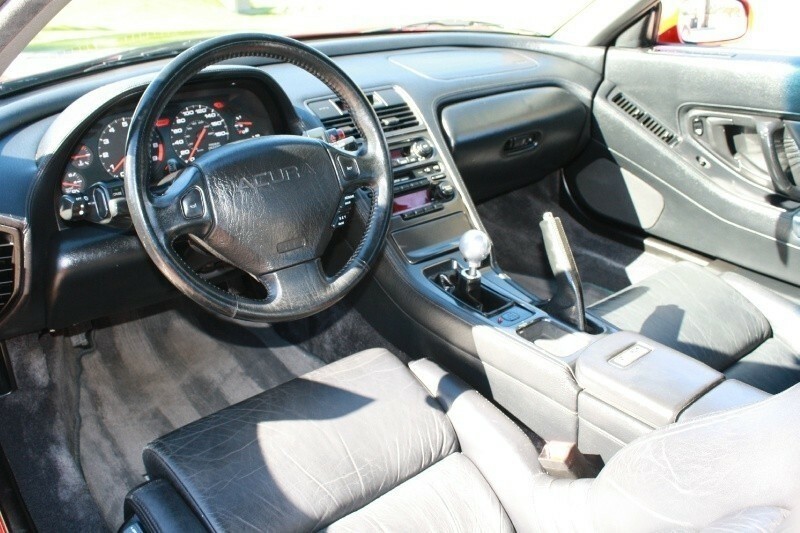 I cannot Finance you! 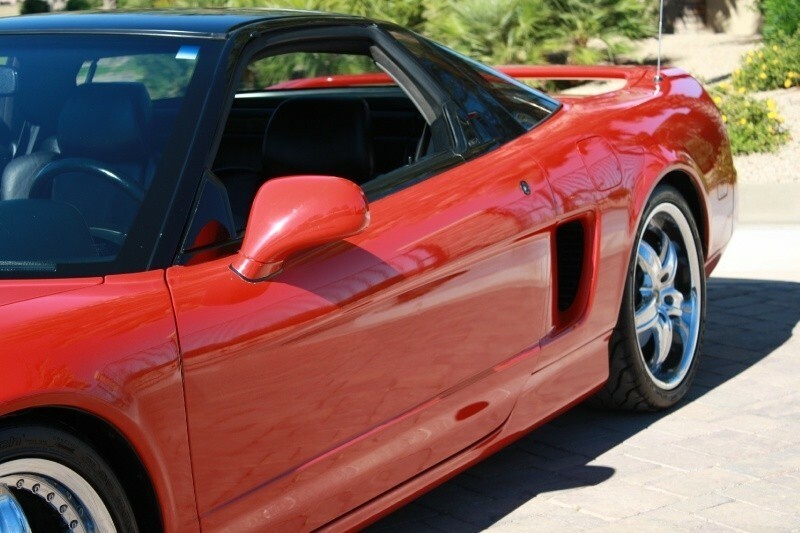 Please check with your local bank or Credit Union if you are planning to finance. 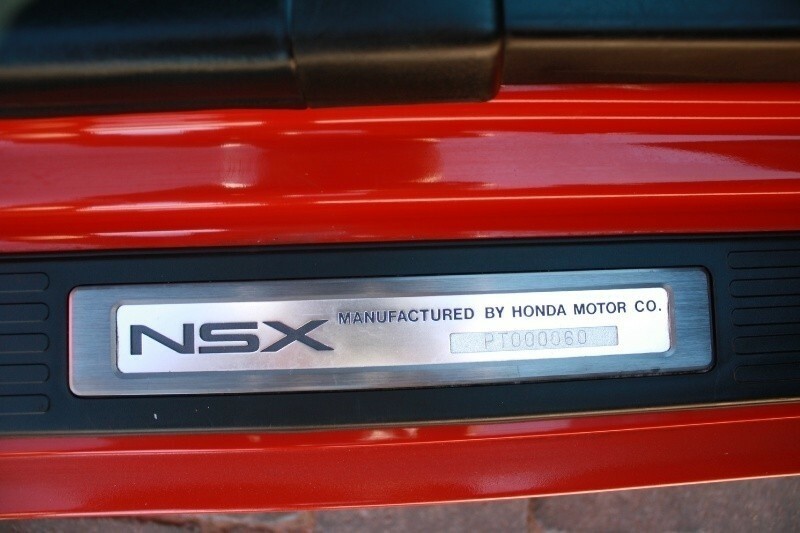 All Sales are final, no returns, no exchanges. 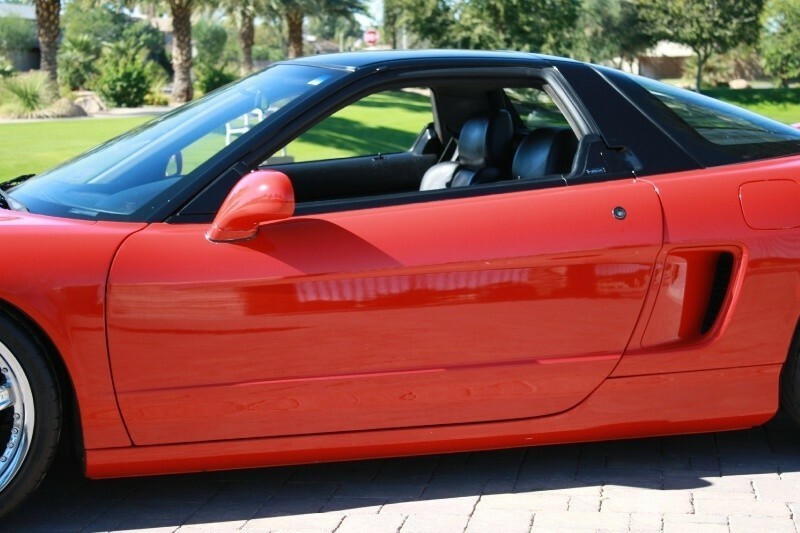 Deposit is non-refundable!